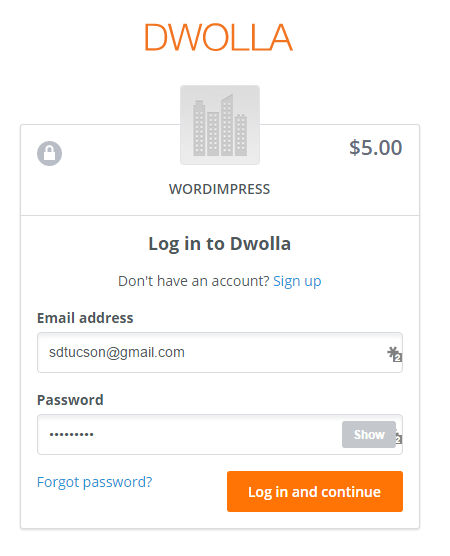 Learn everything you need to know about how to accept donation payments with Dwolla and the Give WordPress plugin. In order to accept payments with Dwolla using Give you will need to have an active Dwolla account, the Dwolla add-on, and the Core Give plugin installed and activated. 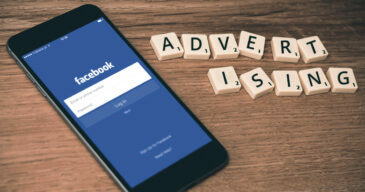 See here for instructions on installing and activating Give Add-ons. After your Dwolla Add-on is activated, go to “Donations > Settings” and click on the Payment Gateways tab. There you will see the default Payment Gateways (PayPal Standard, Test Payment, and Offline Donations). You should also see Dwolla as an option as well. 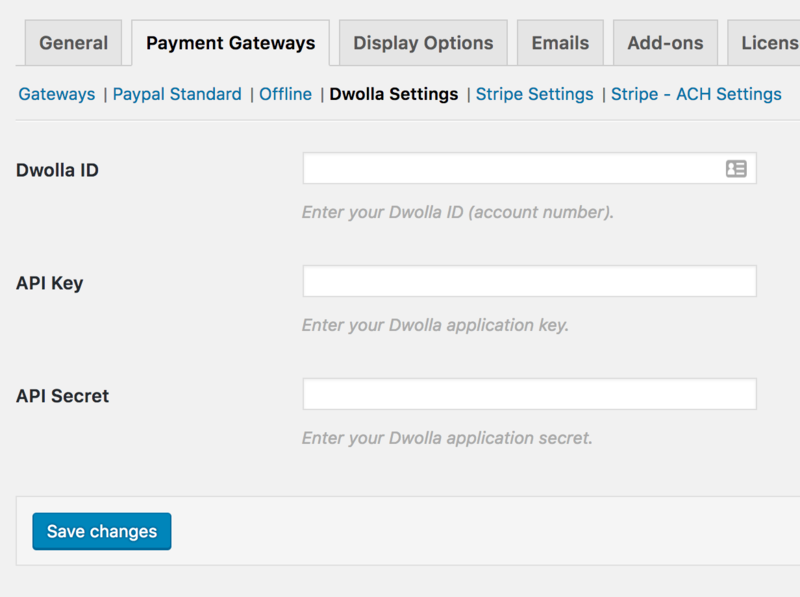 Click on that to enable Dwolla as your payment Gateway for your website. Once you have activated the Add-on, it’s time integrate your Dwolla account with Give. 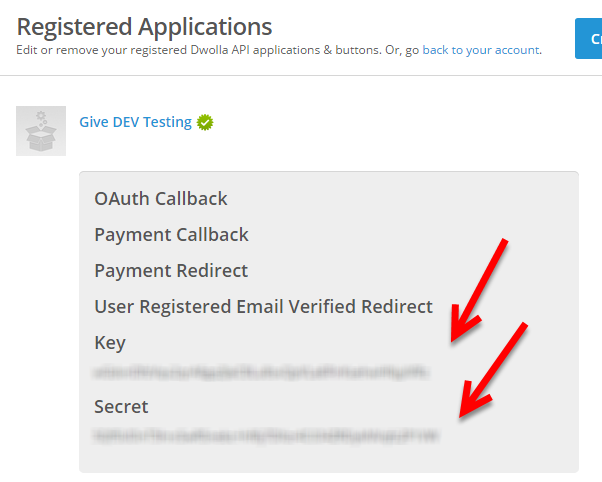 You’ll need to register an Application in your Dwolla account, and use the API Keys generated there to configure Give with Dwolla. 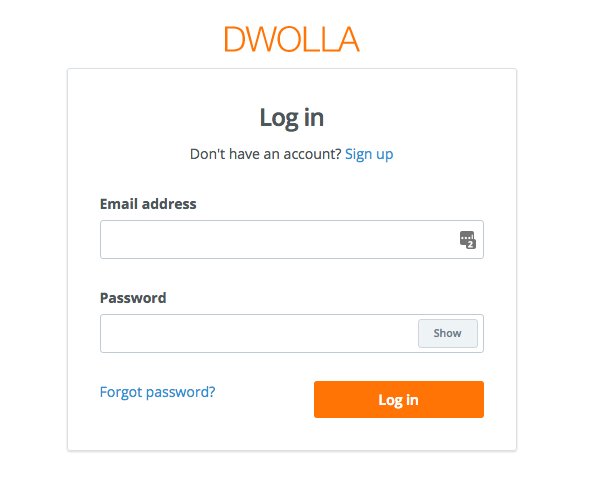 The Dwolla login. 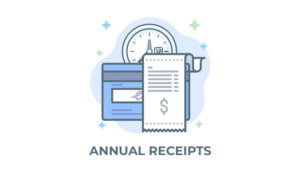 Dwolla has mirror live and test sites to help you test donations and ensure payments process properly before implementing it on a live site. 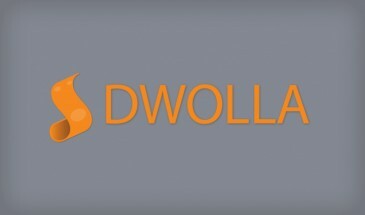 Dwolla provides identical test and live platforms for testing purposes. This is very convenient for testing things work as expected. We always recommend testing integrations prior to implementation on a live website. 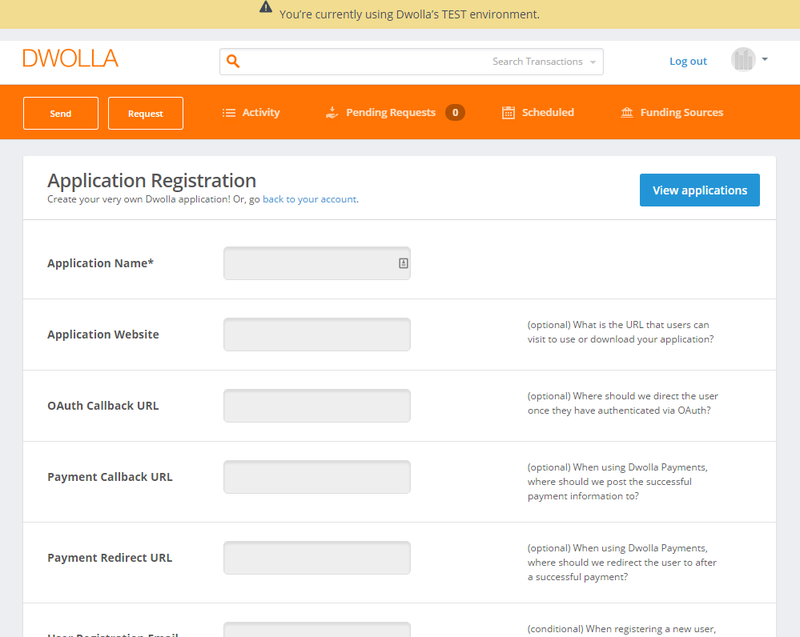 Ensure you have setup both test and live Dwolla accounts to properly test Give. If you’ve already set up a test account, you can push it to production (live) from the back end of Dwolla by picking an account/plan with them. This will give you a live account as well. The following instructions are identical for both test and live transactions. You can use any name you would like for the application. The website address should be the URL of your website and you can leave all the other URL fields blank. For the permissions required you check just “Account Information” – Give needs the minimum permissions to function properly. 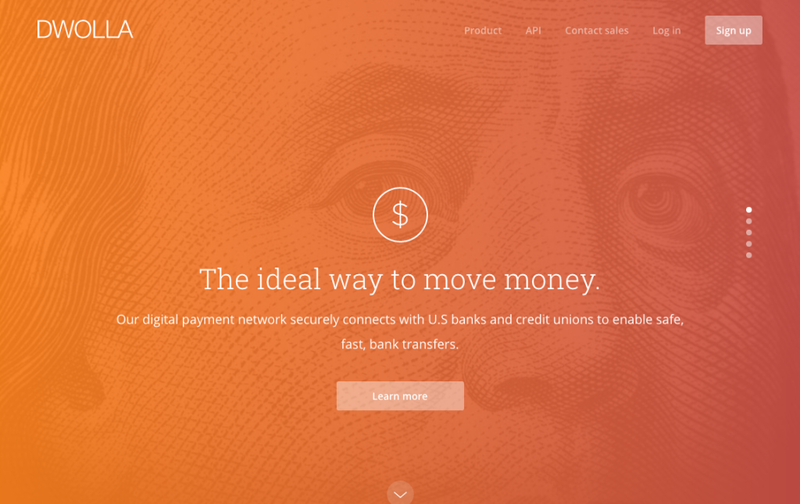 Now you’re ready to integrate your account with Give. Copy each key/ID from the steps above into your WordPress site. To do this, login to your site and navigate to “Donations > Settings” and click on the Payment Gateways tab. There you’ll see a section called Dwolla Settings. Paste each key into it’s respective field, then click save. That’s all there is to it. Now when your donors come to your site, they’ll be able to use their Dwolla account to donate your cause.